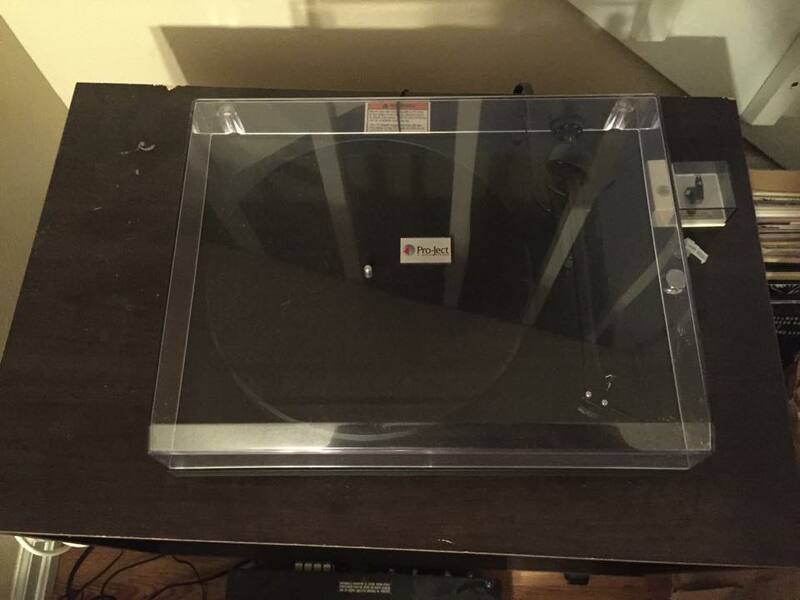 Check out a video of the PRO-JECT Debut III being unboxed and set-up by clicking here. History: Pro-ject Audio Systems was founded in Austria in 1990 by Heinz Lichtenegger. Since its inception it has produced high quality stereo equipment for reasonable prices. 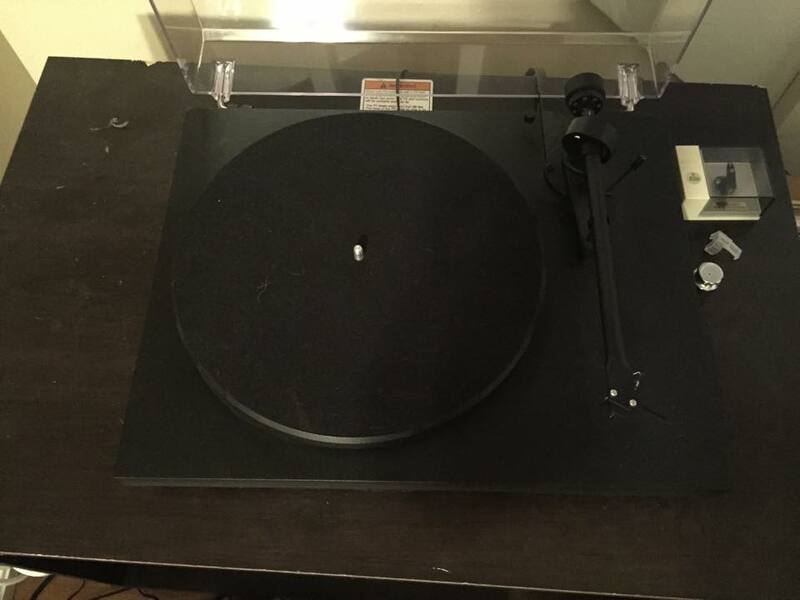 This specific turntable was purchased in 2014 and is set up in Boulder, Colorado. The phonograph, created in 1877 by Thomas Edison, was the first machine used for recording and reproducing sound. It utilized cylinders made of ceresin, beeswax, and stearic wax to create sound. Invented for several purposes other than playing music, it gained popularity due to its ability to connect an audience with a single reproducible experience. The patent of the phonograph was written two years later, however, due to the difficulty of manufacturing of the device (Stross). Edison took his new invention to the offices of Scientific American in New York City and showed it to staff there. As the December 22, 1877 issue of Scientific American reported, “Mr. Thomas A. Edison recently came into this office, placed a little machine on our desk, turned a crank, and the machine inquired as to our health, asked how we liked the phonograph, informed us that it was very well, and bid us a cordial good night” (Stross). Edison offered ten possible future uses for the phonograph in North American Review in June 1878. Interestingly enough, the reproduction of music was only one of his described uses. For several years after its creation, Edison began working on other projects, such as the lightbulb. 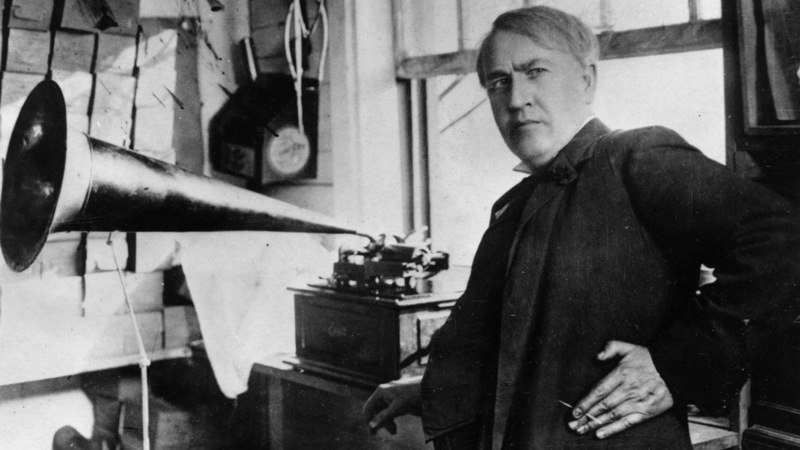 After its successful invention, Edison returned to his interest in the phonograph. He improved upon his design and created the Edison Phonography Company in 1887. In 1887, Emile Berliner created the gramophone. 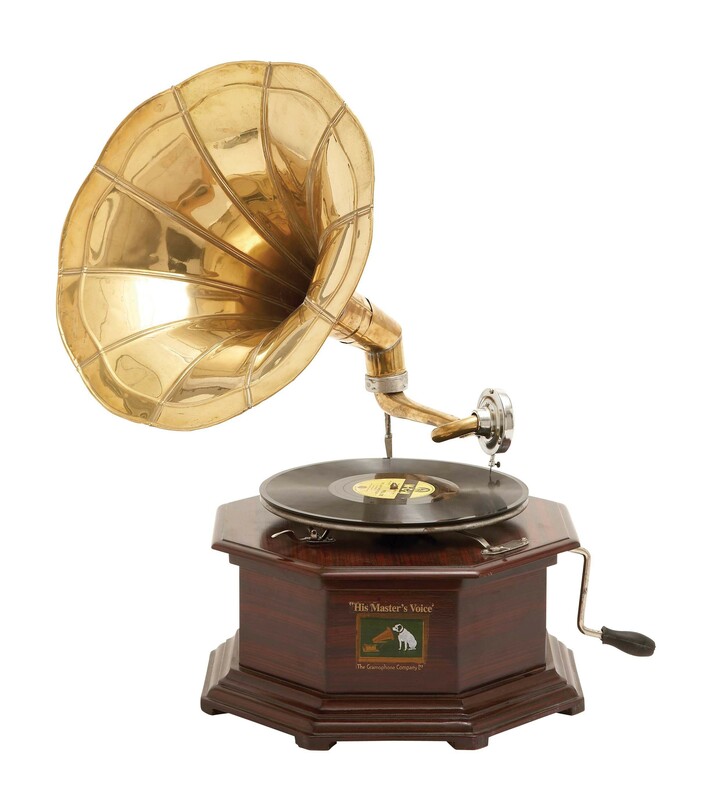 The gramophone was the first music-playing device that utilized records. According to Mary Bellis, the first records were made out of “glass, later zinc, and eventually plastic” (Bellis). She further explains that, “a spiral groove with sound information was etched into the flat record” (Bellis). In order to create sound, “the record was rotated on the gramophone…[and] the “arm” of the gramophone held a needle that read the grooves in the record by vibration and transmitt[ed] the information to the gramophone speaker” (Bellis). Following the first records that were used by the gramophone came “LPs” or long-playing records, which evolved into the classic records we know and love today. Features: The Debut III is powered by a motor that runs at 33, 45, and 78 revolutions per minute (rpm). It has a steel body and comes with a plastic dust cover. 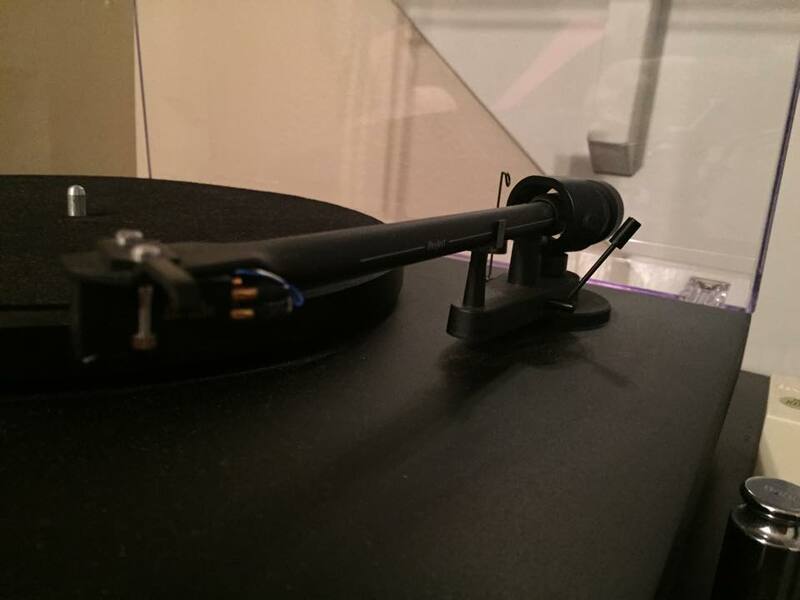 The factory installed cartridge was the Ortofon OM 5E. 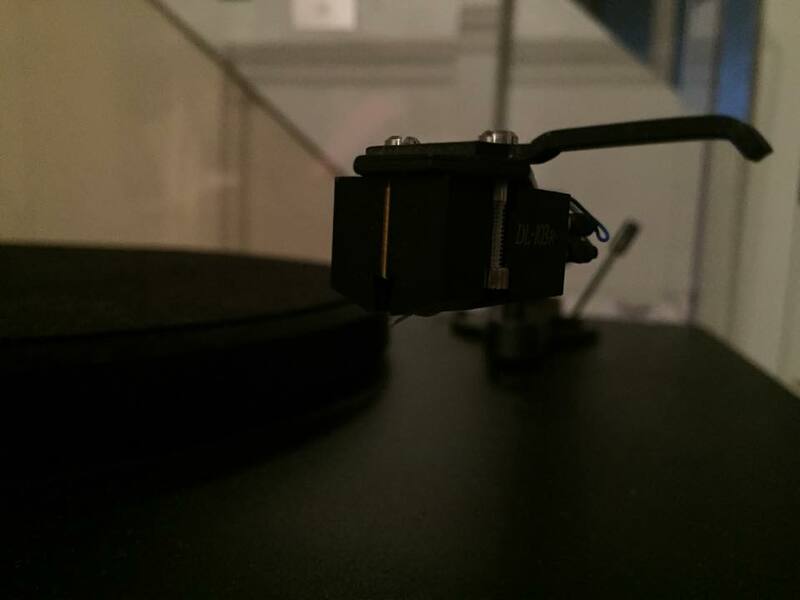 That cartridge was replaced with a Denon 103r phono-cartridge. The supplied 65 gram counterweight was also replaced with a 75 gram counterweight to account for the new cartridge. 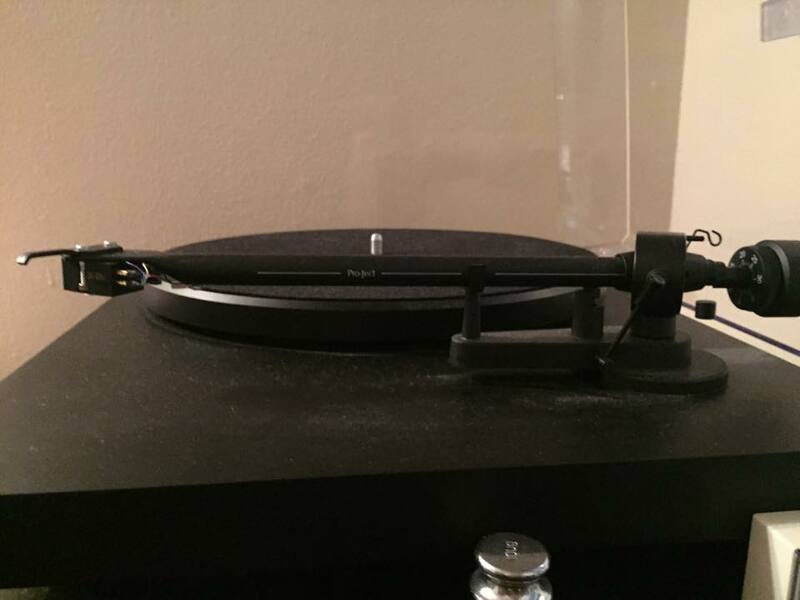 RCA cables run from the back of the turntable and allow direct connection to a pre-amp or amplifier. 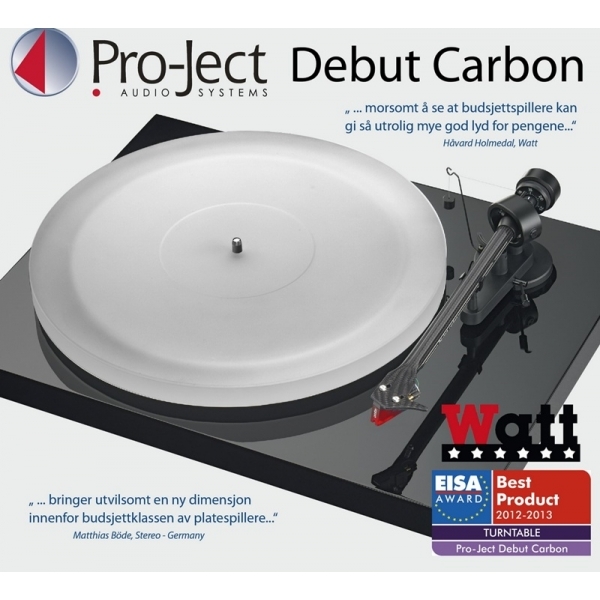 An advertisement for the Pro-Ject Debut Carbon. Contemporary Context: Vinyl record sales have suddenly spiked after a decade where CDs and digital audio has reigned supreme. 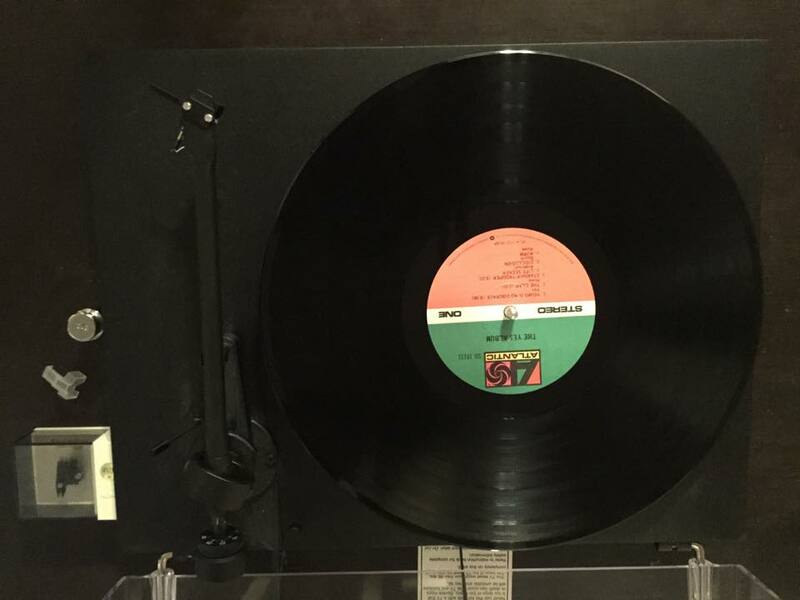 Something is reinvigorating the analog audio market and data has shown that it is both young adults and baby boomers who are contributing to the heightened sales. Behind Amazon.com, Urban Outfitters has sold the second highest percentage of vinyl albums in the past year, perhaps giving an insight into who is purchasing records. There are many reasons for this recent surge in vinyl sales. Vinyl allows consumers to “discover the physicality of playing a piece of music” (Gibson), which ultimately improves the listening experience. As explained by Megan Gibson, consumers prefer vinyl because it gives them a greater connection to their music than regular audio files can give them. According to Jonathan Wyner, a moderator at the “21st Century Vinyl” panel at the AES Convention, “vinyl is the last physical format [of music]; there’s no need for anything else. Vinyl is more than just a listening experience, it’s a piece of art” (Harvey). Vinyl is also gaining popularity in the music industry, being incorporated into the music of different artists. Popular artists are reproducing their albums onto vinyl for listening purposes, as well as, providing fans with a collector’s item. The analog format of vinyl makes it a desirable option in our digitally-driven world. 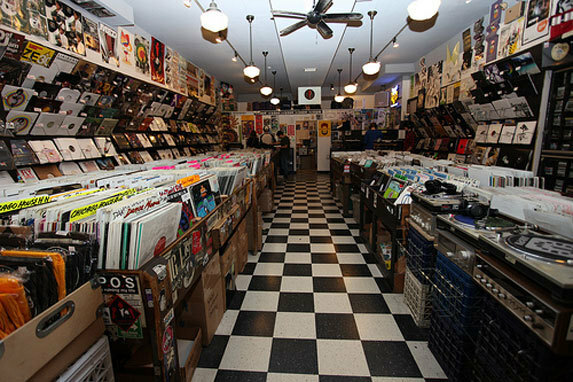 Inside a contemporary vinyl store. Bellis, Mary. “Emile Berline- The History of the Gramophone.” About.com. Web. 9 Aug. 2015. Gibson, Megan. “Here’S Why Music Lovers Are Turning To Vinyl And Dropping Digital.” Time.Com (2015): N.PAG. Business Source Complete. Web. 3 Aug. 2015. Harvey, Steve. “In The Groove: Vinyl In The 21St Century.” Pro Sound News 36.11 (2014): 24-34. Business Source Complete. Web. 10 Aug. 2015. Stross, Randall. “The Incredible Talking Machine. (Cover Story).” Time 176.1 (2010): 48-49. Academic Search Premier. Web. 10 Aug. 2015.